A long time ago, a small Mexican army defeated a large French army (the Mexican part), and we can now celebrate Cinco de Mayo with food and booze (the American part) with the same enthusiasm and gusto of your average daily American Happy Hour! First off, you’re going to need a great taco seasoning recipe, and those envelopes just won’t do! 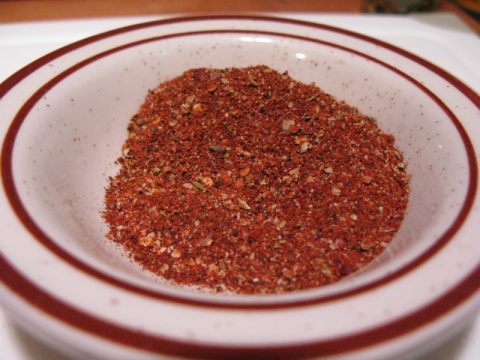 Make your own at home using our exclusive recipe from the single most popular post on HotSauceDaily.com ever, Mega’s Taco Seasoning. Use this easy, versatile seasoning for Tacos, Burritos, Nachos, enchiladas and even Sliders (mini-burgers)! Of course you’ll need some good adult beverages… such as a Paloma, Mexicola, Beer Margaritas, or Beer Micheladas to sip while you enjoy the best tacos or burritos that you’ve ever made! 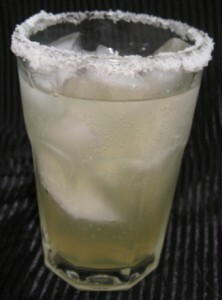 And if you want a really classic Margarita, check out my 3-2-1 Margarita recipe that calls for 3 parts Tequilla, 2 parts Cointreau, and 1 part fresh Lime juice! 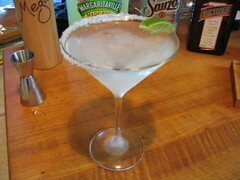 Happy Cinco de Mayo to all of you Gringos and Gringas out there! Brian, great site. I’ll have to try out the taco recipe. Been using the packaged stuff all my life, admittedly. I guess it’s time to branch out LOL! First, thanks for stopping by HotSauceDaily.com and especially for leaving a comment! I guarantee you will not be sorry if you make this homemade Taco Seasoning recipe for your next batch of Tacos or burritos! Enjoy, have fun, and please let us know if you make this and how much awesomeness it is. I know, bad English. But fun. Again, thank you! And check out the podcast if you are interested. Sorry you chose to not use a valid email address, as I tried to email you back directly.